Last night we had passes to see a screening of Delivery Man with Vince Vaughn. The boy has had to work late a lot lately and will be working late through the end of the year, including Saturdays, NOT fun. So my neighbor B and I decided to go and have dinner first. 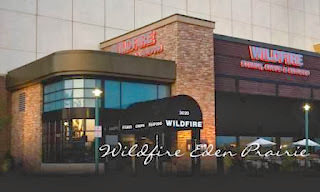 We chose Wildfire and I am so glad we did. It has been a while since we had been there, and luckily we got there early enough without a reservation, because it fills up fast. After our server dropped off a loaf of their delicious onion bread and a perusal of the menu, we decided to share a small chopped salad and split the cedar planked salmon and some broccoli. I am trying to make good choices when eating out, especially if it happens to be during the week. Their chopped salad I could probably eat every day. 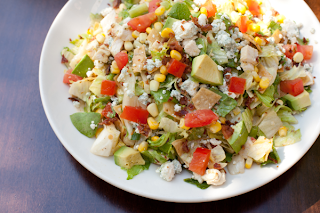 It has a honey lime vinaigrette that is the perfect addition to all of the chopped ingredients. It is a HUGE salad and after two plates full each, we still had some left in the bowl. It is a great combination. 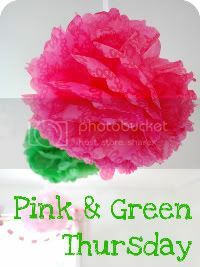 This is something I would like to try to replicate at home. Not sure how easy it would be. I always find that it is never as good at home anyway. 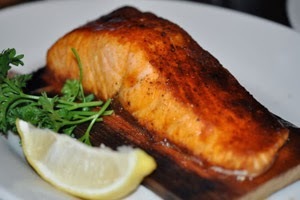 The cedar planked salmon was delicious. We haven't had salmon in a couple of weeks, I have really missed it. The cedar smokey flavor with the asian glaze was a wonderful combination. I need to remember to bring the boy back to Wildfire, the 1940's bluesy atmosphere, the service and the food are a great combination. 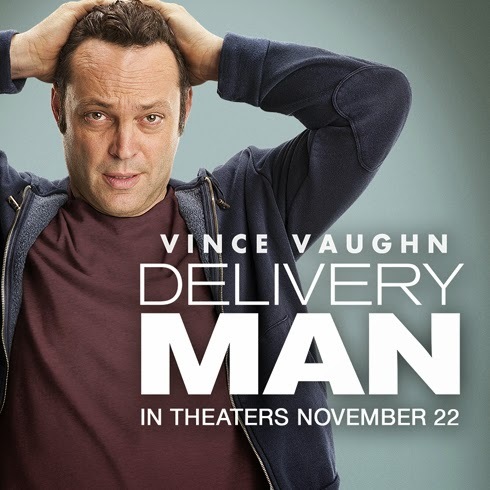 I had not seen a movie trailer for Delivery Man, so I wasn't sure what to expect. We got there a little later than the boy and I normally do, and we got two of the last seats in the theater, so we had to sit in the front row. That was kind of a bummer, but it was a free movie. Before the movie started they did show the trailer a few times, and it looked really good. The movie was actually a lot deeper and more serious than I thought it was going to be. 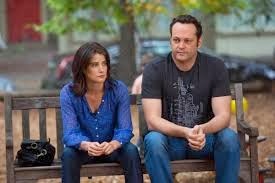 I really enjoy Vince Vaughn and his movies. This was a classic Vince Vaughn movie, the only part that I didn't like was that it took place in NYC instead of Chicago. He is such a Chicago boy to me and I think that this movie could have easily taken place there. The story goes that in his 20's he donated (a lot) to a sperm bank. He goes on to father 533 kids and the kids get together and want to know who he is. Along the way the movie takes you through many different relationships in his life. His family, girlfriend, best friend and then of course his kids. It is a great relationship movie and Vince's character is once again, a delight. I also happen to love Colbie Smoulders, and she portrays his girlfriend, fun to see her in this movie as well. Its in theaters November 22nd, right before Thanksgiving, check it out if you get a chance.